While speaking to his fans yesterday in a live Facebook chat yesterday (November 3), music director Ghibran gave away a few exciting details about Vishwaroopam 2. Ghibran said, "Vishwaroopam 2 album will be a cinematic experience. I am revealing a secret here; Kamal sir has sung a classical song and post the album's release, you will come to know how really talented his singing skills are in Carnatic and Hindustani. The film will hit the screens very soon, faster than you expect. I don't think I am allowed to talk about the film's release, but I can say that the trailer is almost done and it has come out really really well. 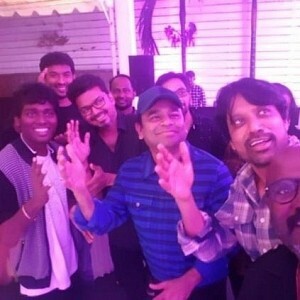 Please do watch when it releases, it would be mindblowing. So wait for it." 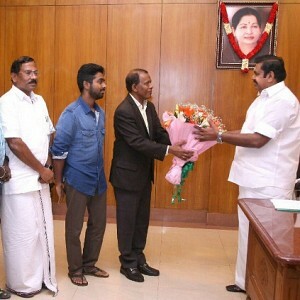 Kamal Haasan had recently visited the Ennore area (Chennai) to take up fishermen's problem and corporate encroachments of Kosasthalayar river. 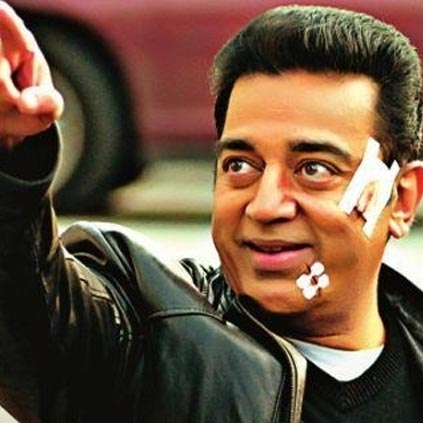 In his recent write-up, Kamal had discussed the encroachment issue in detail. Actress Kasturi thanked Kamal Haasan for his efforts to bring this issue to light and tweeted, "TM Krishna my own neighbor. Nithyanand Jayaraman's decades long work. Only after #Kamal got involved i learnt of their efforts. Kudos to @ikamalhaasan for his interest in the encroachments threatening Chennai and its waterways. Eye opening write up." Official: Aruvi gets a release date!!! 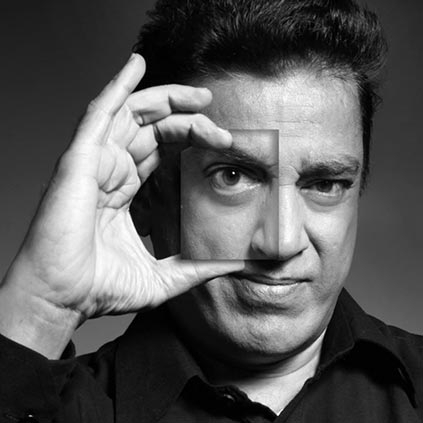 OFFICIAL ANNOUNCEMENT: Kamal Haasan To Launch His Political Party!